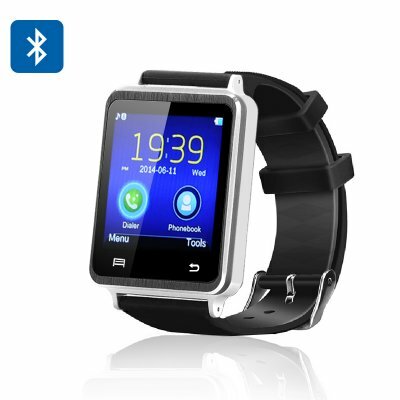 Successfully Added Iradish i7 Smartwatch - 1.54 Inch Touchscreen, Anti-Lost Function, Sleep Monitor, Pedometer, SMS + Phonebook Sync (Silver) to your Shopping Cart. The Iradish i7 uses Bluetooth to connect and pair with your iPhone or Android device and allows you to sync your phone book so you can use the watch as a dialer. You can now leave your phone safely and secure in your bag or pocket to ensure that you don't accidently leave it behind, as it has an anti lost function so never again will you realize to late that you've left your phone at home or in the office. With the Iradish i7 you can access most of your phones daily functions through the watch, which makes it great for exercising or when you’re on the move. Having a built in pedometer and sleep monitor makes tracking your fitness and wellbeing easy. What more you can rock out some tunes through the high quality built in speakers to keep the rhythm up as you work out or chill out. The choice is yours. It can even be used as a remote to control your phones camera so snapping selfies is even easier. 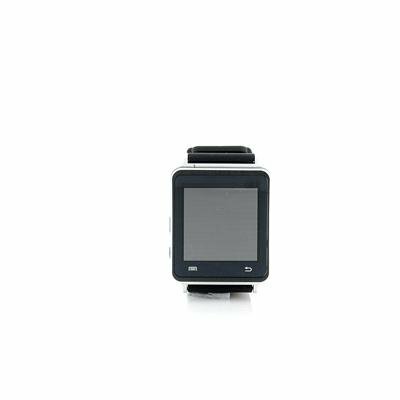 A stylish and comfy accessories for your phone this watch has a comfy rubber wrist strap that's 26mm wide to secure it snuggly on your wrist and at just under 50 grams you will hardly notice it’s there so it won’t weigh you down or restrict your movements like some other smart watches. This product is in stock now, we guarantee next working day shipping and offer a 12 months warranty on all our products. Brought to you by the leader in electronic devices and wholesale Smartwatches and gadgets, Chinavasion.